A simple, illustrated story book that empowers students to make better choices. 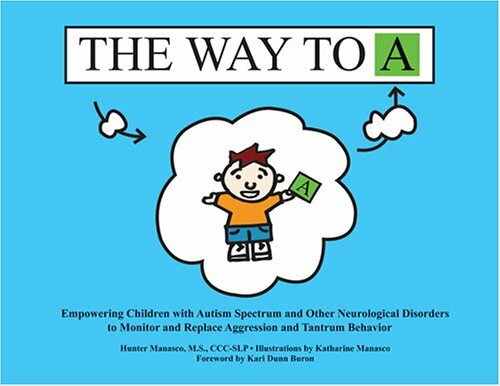 Provides an alternative behavior for children with autism spectrum and other neurological disorders. Strategy can be used with all children who have difficulty making transitions, understanding cause & effect, controlling their behavior, & other issues. Draws upon the visual and concrete-sequential thinking styles of people with Asperger Syndrome and high-functioning autism to help them identify the potential consequences of their actions.